Rabcat is releasing their newest prequel this weekend, and Omnislots is celebrating this by granting you with the opportunity of receiving 20 free spins. By depositing between 14th and 20th of August will provide you with a 25% Castle Princess Bonus along with 10 free spins on this new slot on Monday 24th of August. 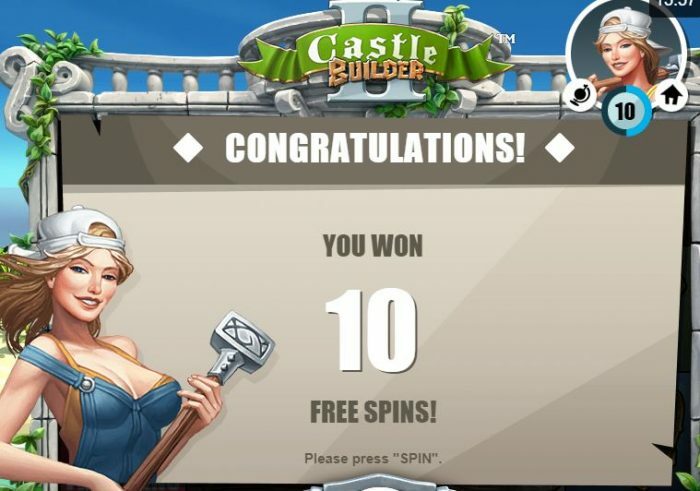 If you deposit € 30 or more on Saturday 19th and/or Sunday 20th of August, you will receive 10 additional free spins to lead up to 20 free spins on the newest slot: Castle Builder II. By depositing a minimum of € 30 in this promotional period, you can already make use of these impressive bonusses at Omnislots. Don’t forget to select the “Castle Princess Bonus” when making your deposit in order to activate the 25% bonus up to € 200. Deposits made on Saturday and Sunday will grant you another 10 free spins on the new videoslot from RabCat. The free spins will be added to your account on Monday 20th of August. 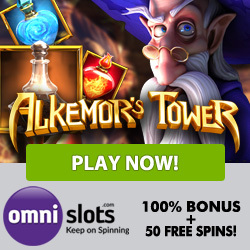 Register now at OmniSlots and play with this promotion! 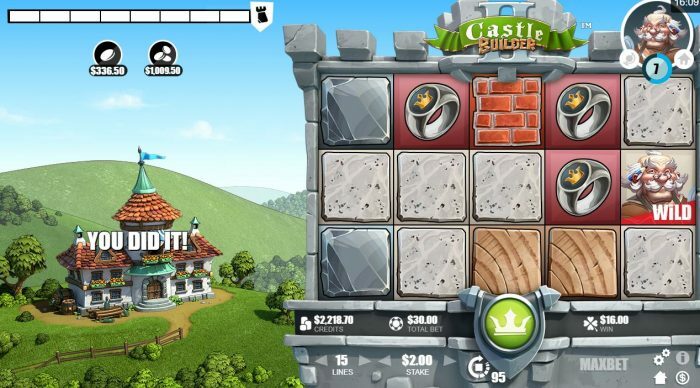 Castle Builder is the sequel of the well-known Castle Builder slot, which allows players to do more than simply spin since this game includes a high gamification factor. Your task it to completely the challenge of constructing castles and helping the princess find a suitor. The better the construction of the castle is, the better suitors that the princess will find. To begin with, you will have to select an avatar. The symbols in the slot are reels made of building materials, as well as treasures that can be found within the castle walls. Each winning combination that you make with these building materials will help you improve the foundation of the building that you are building. The builder symbol is the wild, and will help you in creating winning combinations. At least three scatter symbols will allow you to move on to the free spins feature. During the Free Spins feature, you will be able to receive more building materials for your castle. This means that you will go on to the bonus feature quicker. 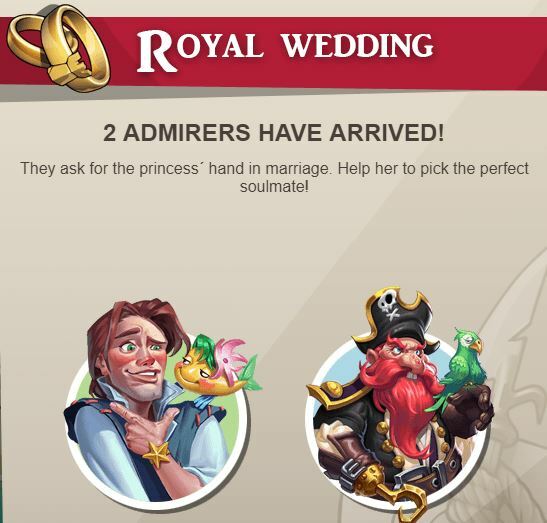 Once your building bar is full, you will be able to see all the suitors that your building has attracted for the princesses in question. By choosing one of these suitors, you will find your dowry added to your account. The further you get in the country, and thus the more difficult castles you build, the richer and more attractive the suitors will be for the princess. Play Castle Builder II for fun at OmniSlots!